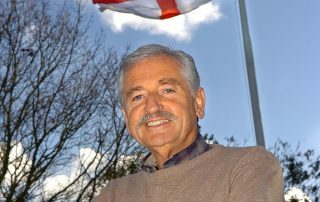 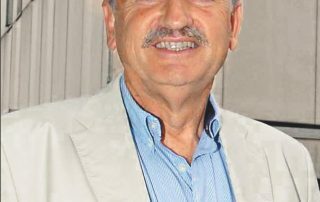 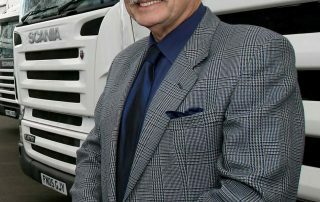 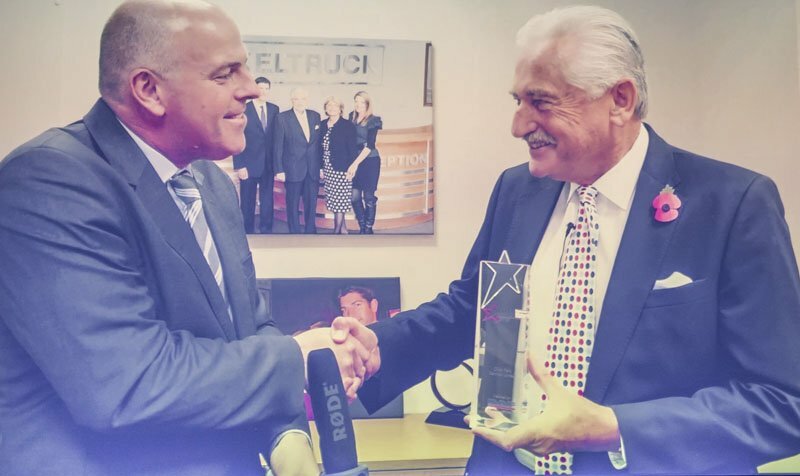 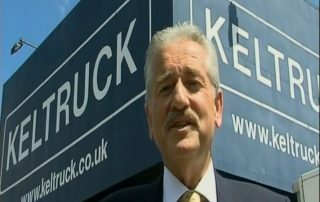 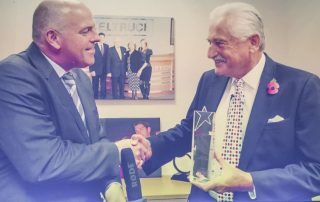 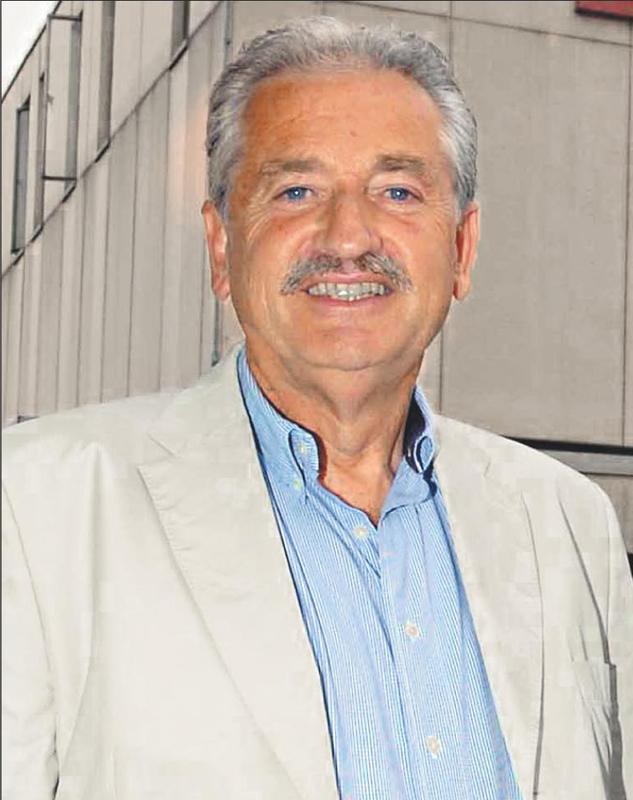 Chris Kelly is the founder and largest individual shareholder of Keltruck Limited which turns over in excess of £130m annually and employs more than 430 people. 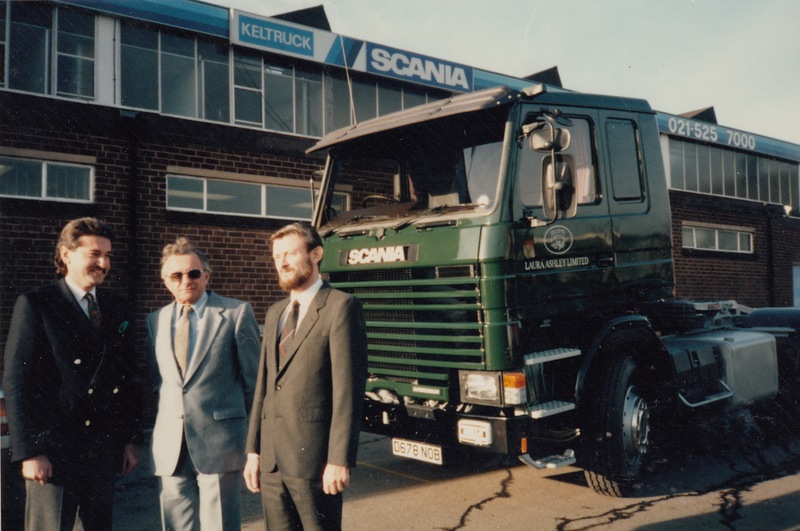 Keltruck is the largest, privately owned distributor in the Scania worldwide network. 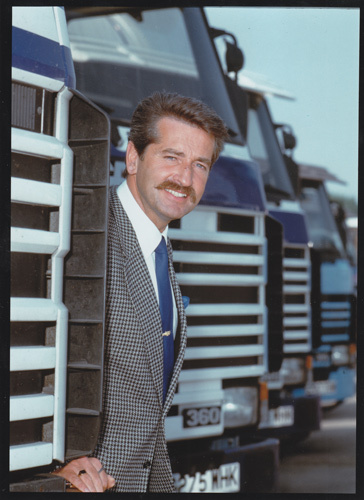 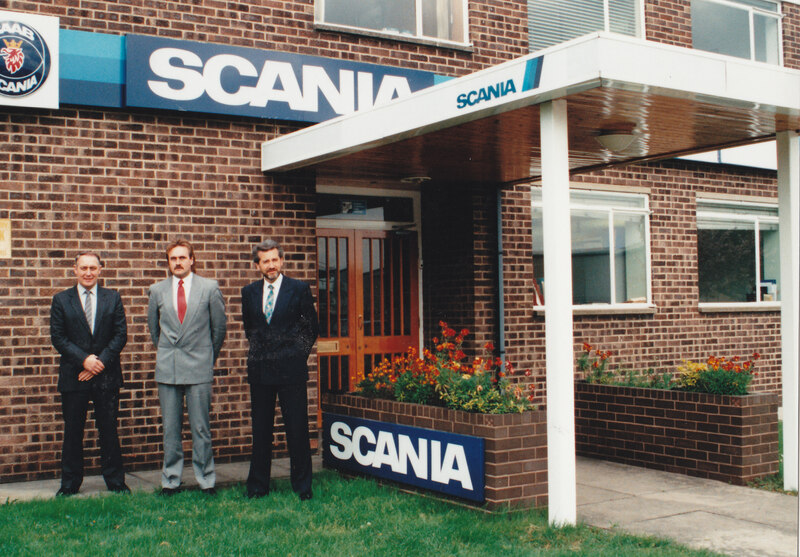 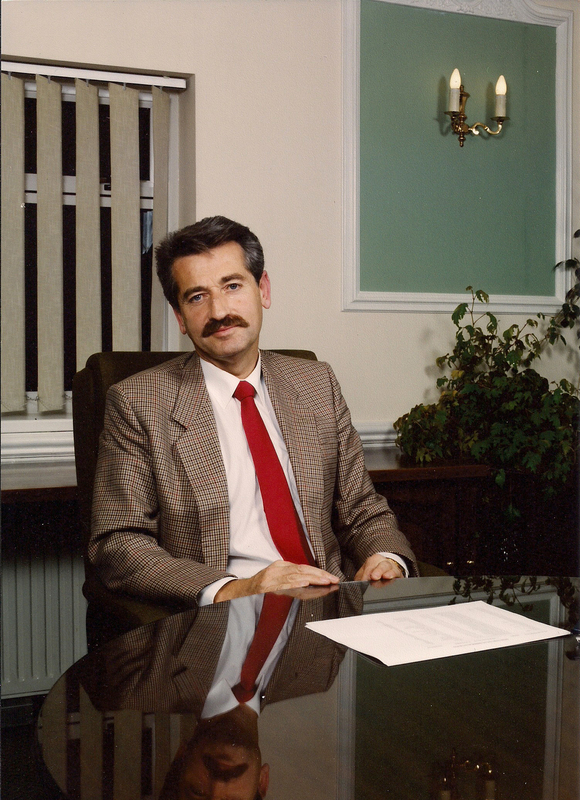 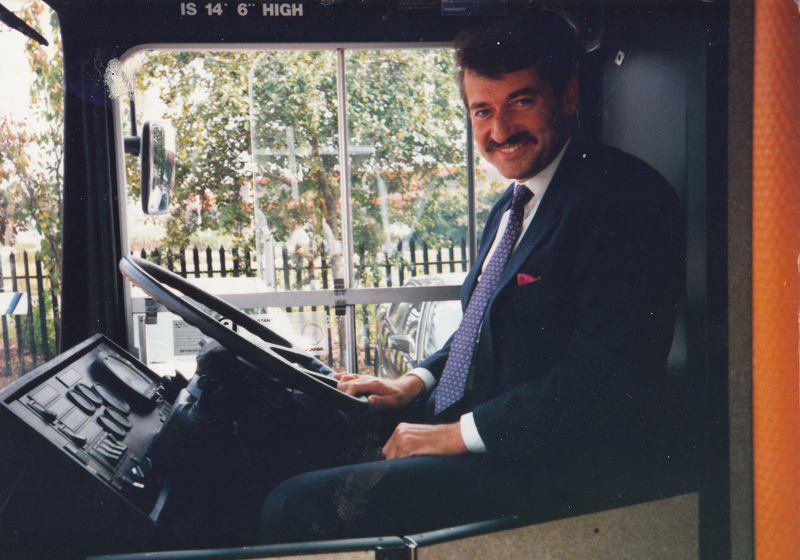 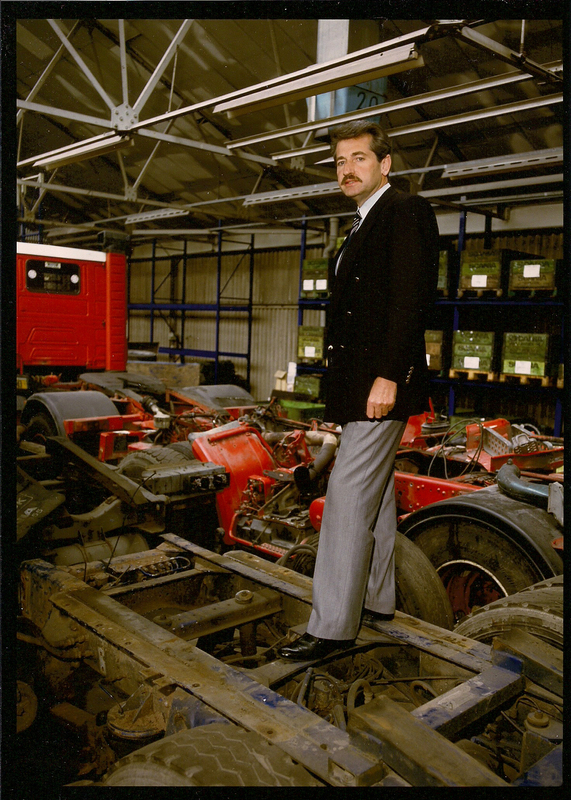 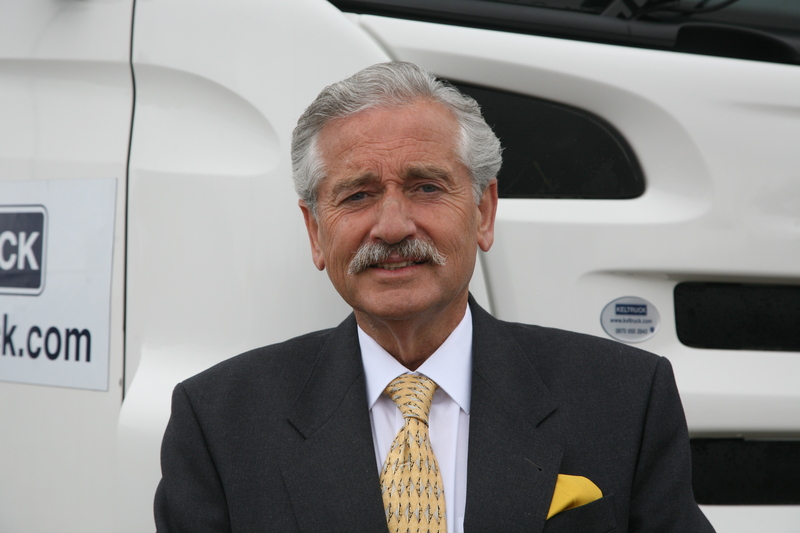 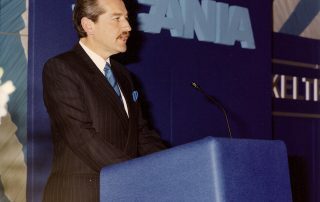 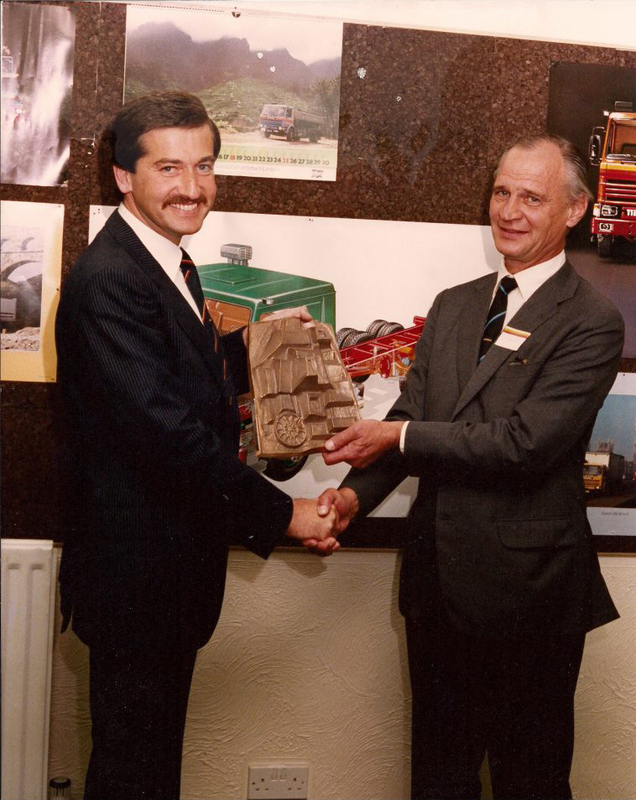 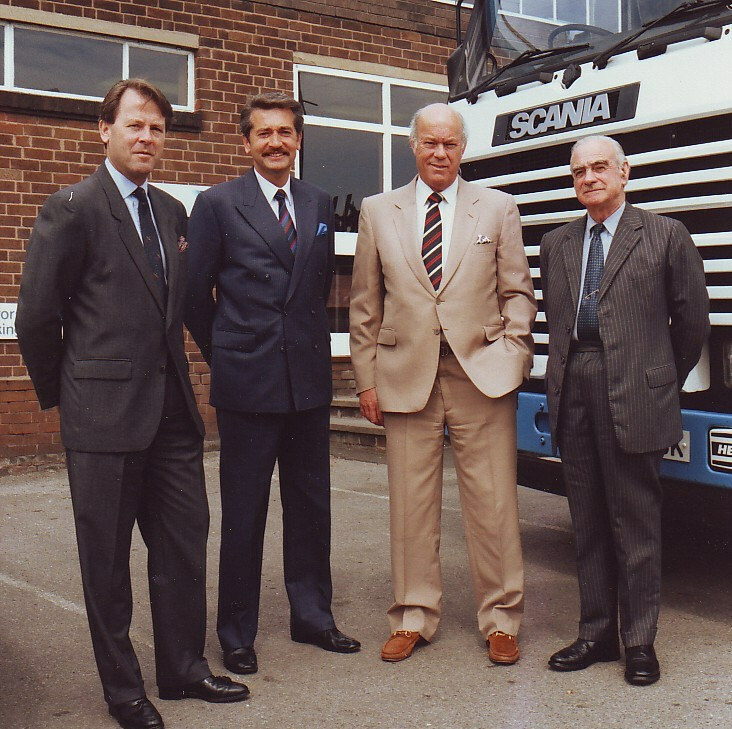 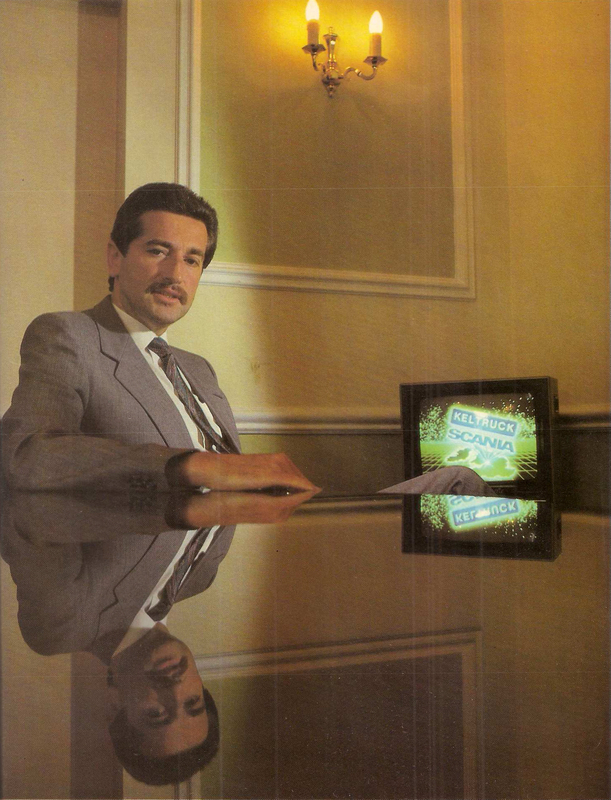 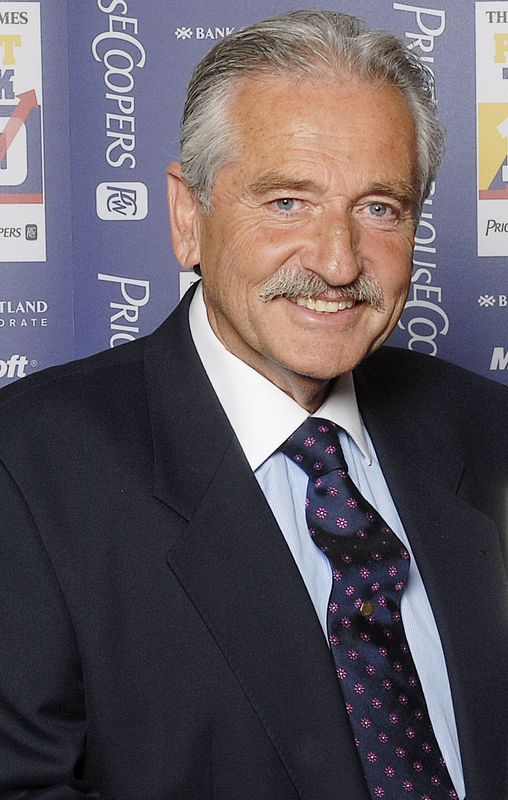 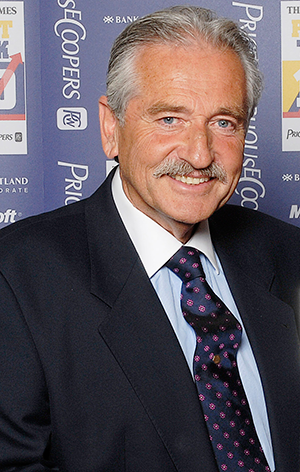 Chris formed Keltruck in 1983, at which time the company was awarded the Scania franchise for the West Midlands. 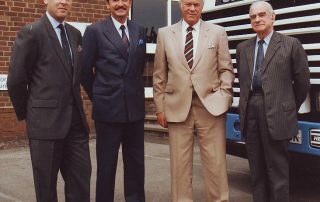 Nine years later he acquired an interest in East Midland Commercials Limited which became the Scania Distributor for the East Midlands. 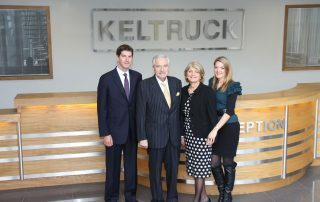 In November 2004 EMC was acquired by Keltruck enabling the company to cover the entire Midlands region. 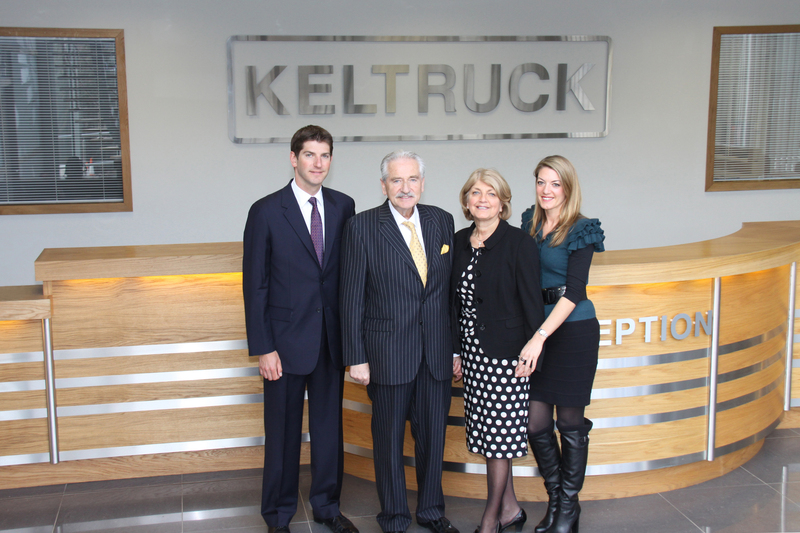 Keltruck went on to acquire Silurian Scania (covering Herefordshire and south Wales) in 2011, taking the company up to 20 operating locations. 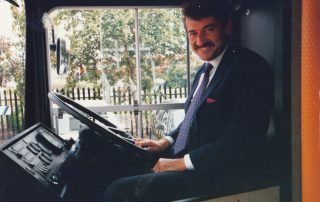 Chris was born in Manchester in 1949 and aged one came to live in Wolverhampton with his mother and policeman father, also named Chris Kelly. 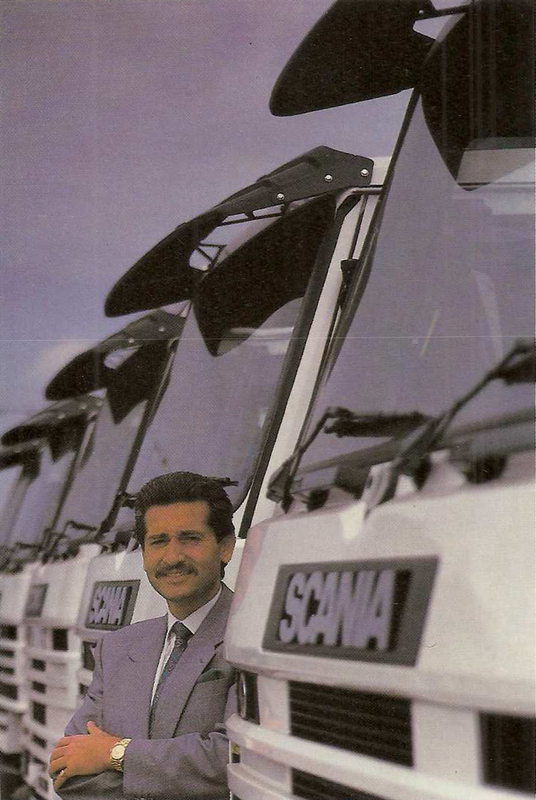 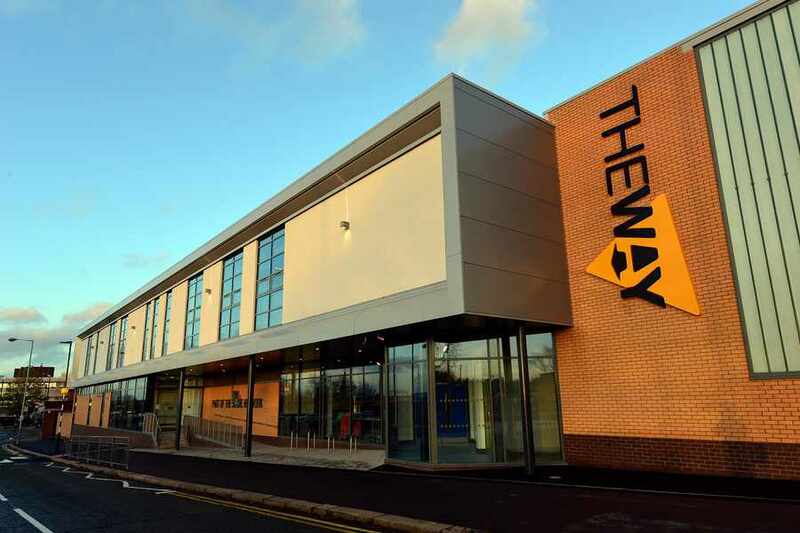 After leaving school at 15 to become an apprentice panel beater he then moved into truck sales with the highly successful Ryland Group in Birmingham. 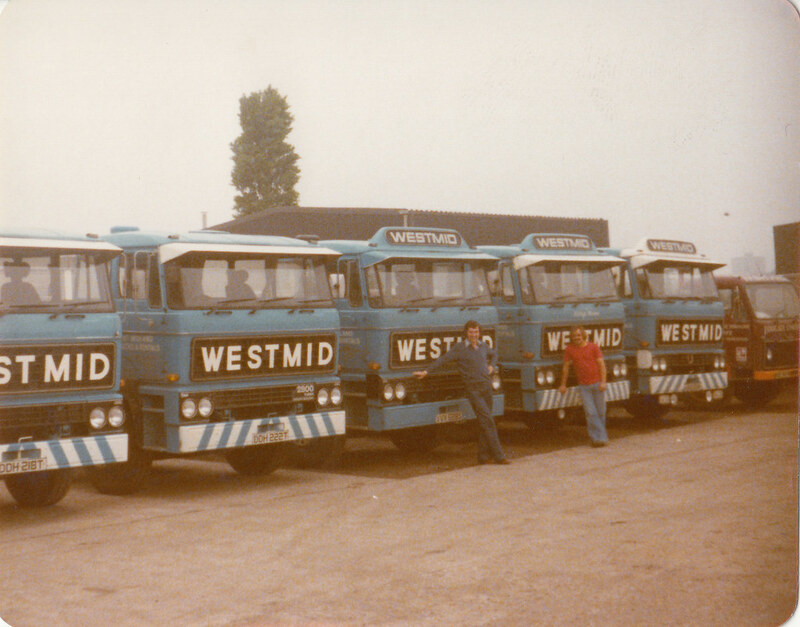 By 25 he had formed West Midland Trucks Limited (Westmid) in Wolverhampton, selling used trucks. 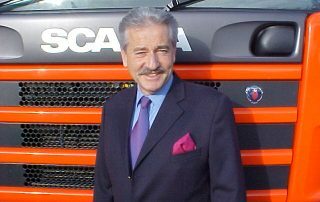 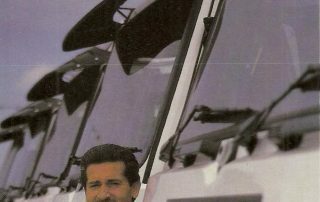 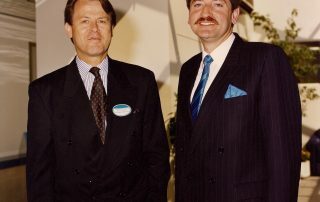 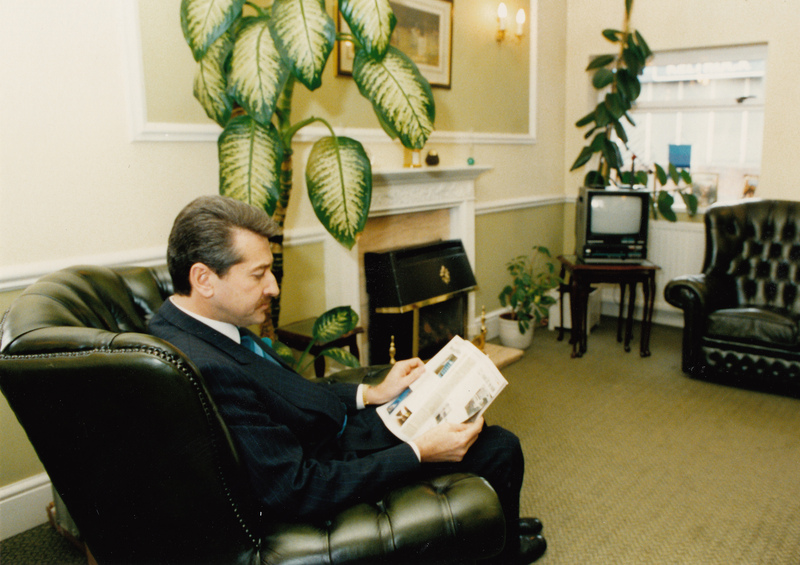 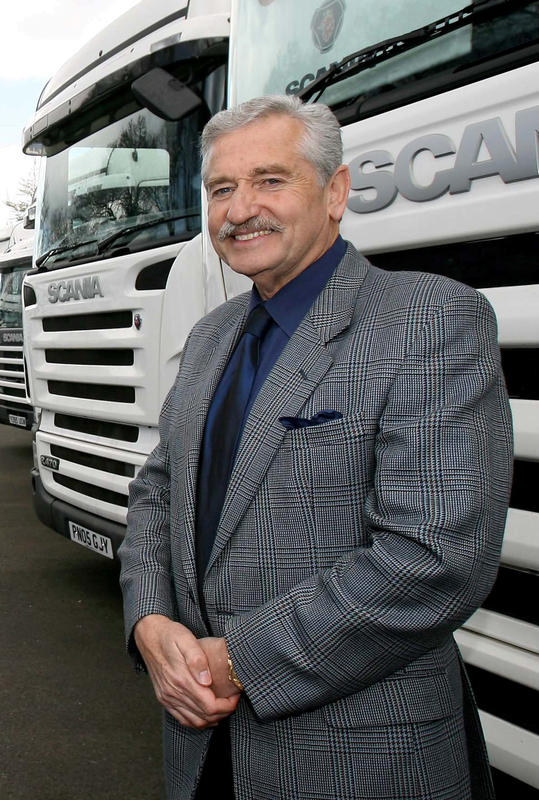 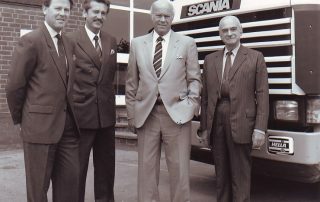 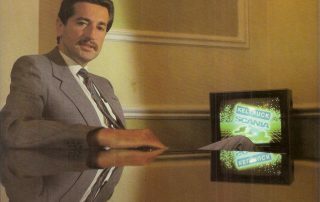 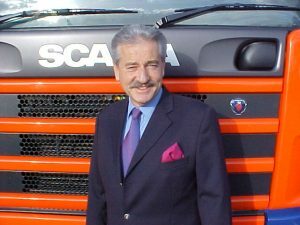 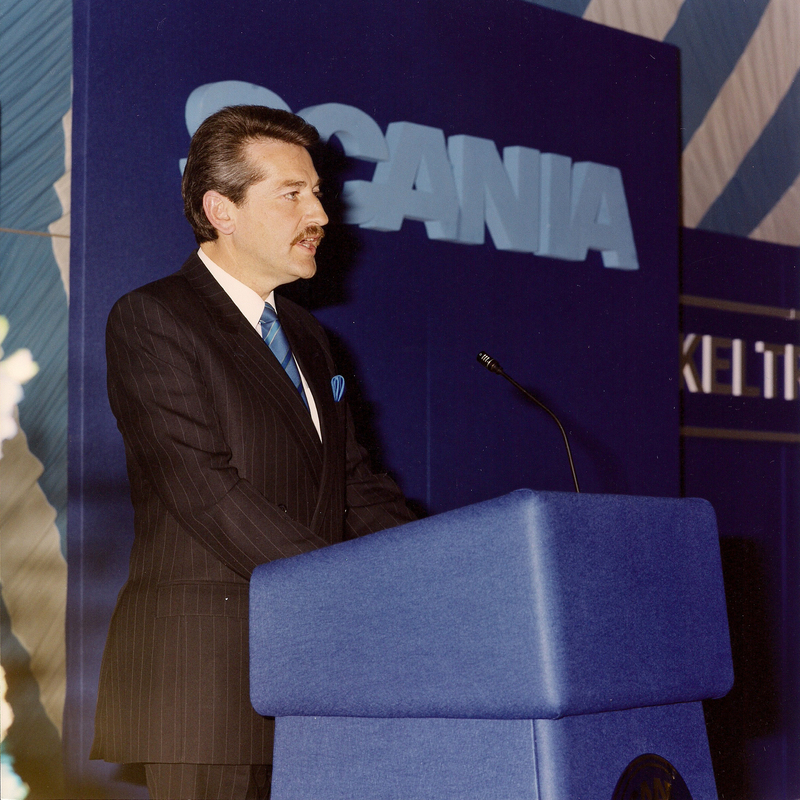 He later helped to develop the rental market – renting new, high value, high spec trucks and trailers – and, after four years of trading, he was buying many brand new Scanias for rental. 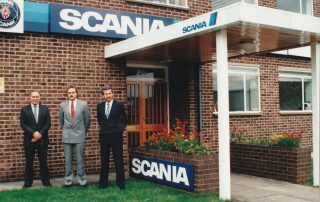 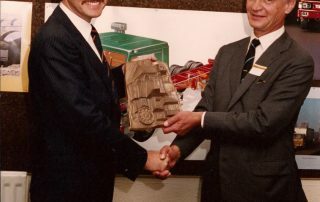 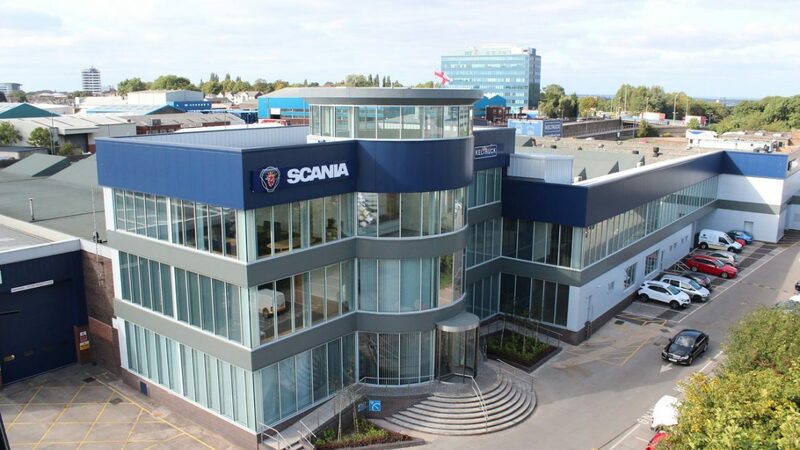 It was this which led to Chris being offered the Scania franchise by Scania (Great Britain) Limited. 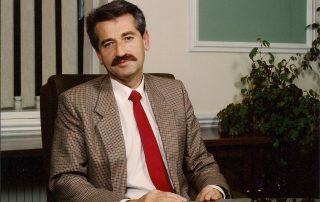 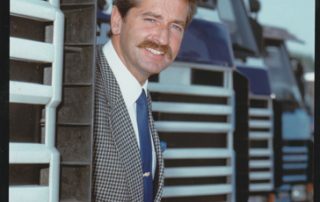 In the early 1990s Chris led several aid missions to the former Soviet bloc in Eastern Europe, driving his own trucks across the continent with Keltruck employees. 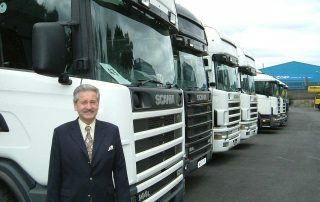 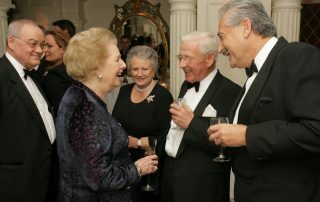 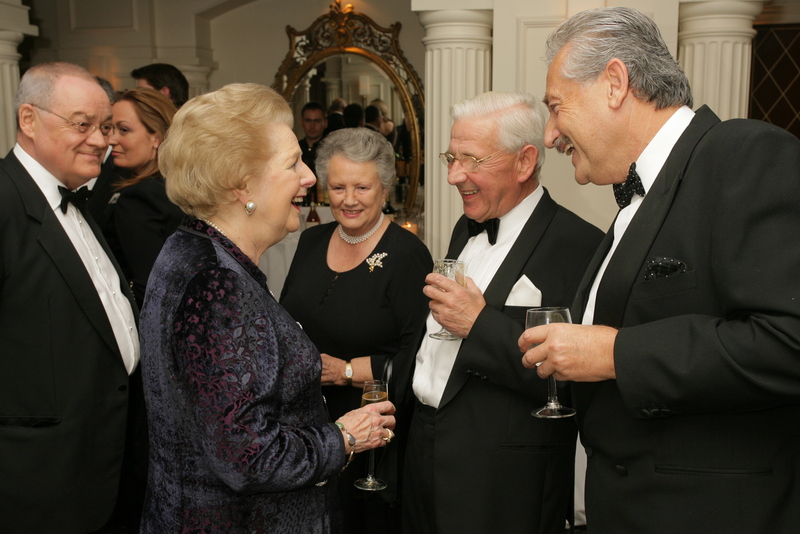 Chris has been married to Sonia since 1972 & they have two adult children, Nicola & Christopher, a former (retired) Member of Parliament (Conservative) and the chairman of Keltruck’s board. 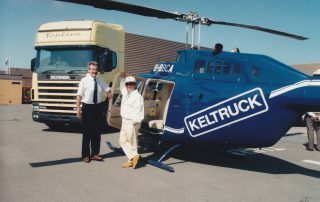 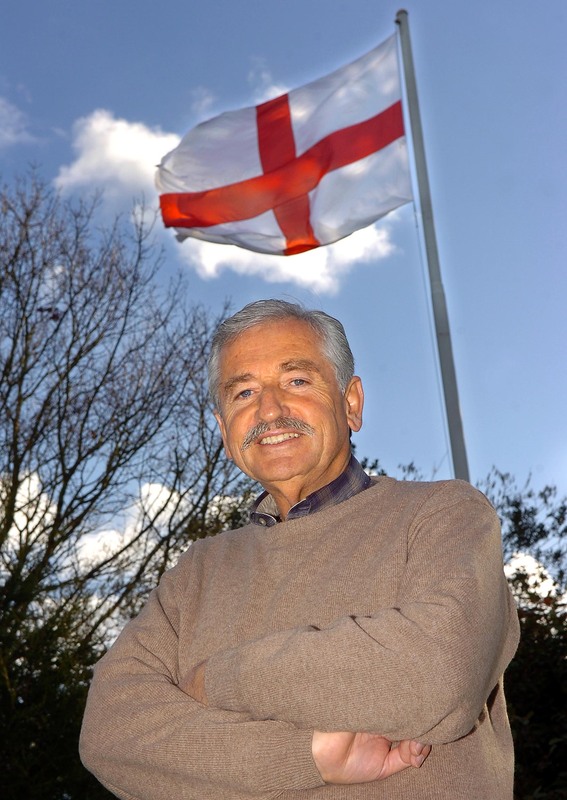 Chris’s interests include classic cars and driving as well as flying helicopters. 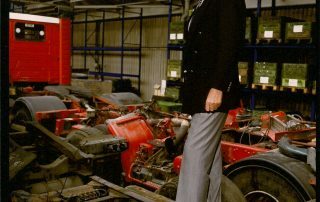 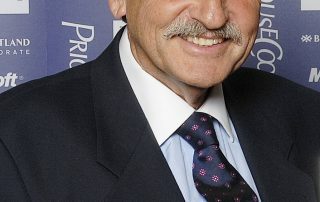 “Though time has flown by – and having worked for 48 years – health issues meant I was finding that I needed to slow the pace somewhat, and so I decided to retire at 63 to spend as much time as I could doing the things I enjoy, which previously I had so little time to do, such as driving & rebuilding several classic cars and flying. 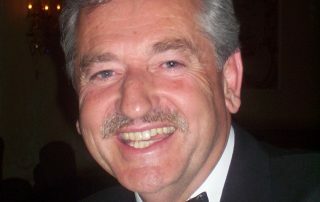 “Having been a fan of the Manx TT for many years, I concluded that there was no better place for me to be than where motorbikes and cars are welcome, and not least where crime is very low, and to retire to live on the Isle of Man with Sonia. 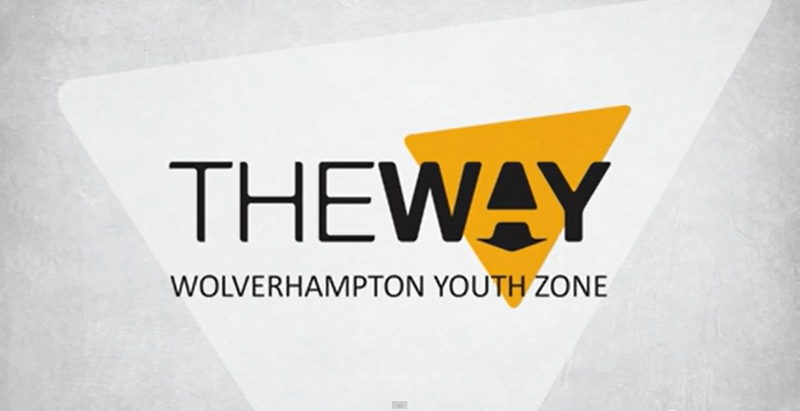 I couldn’t be happier here but, unfortunately, my days are flying by even quicker! 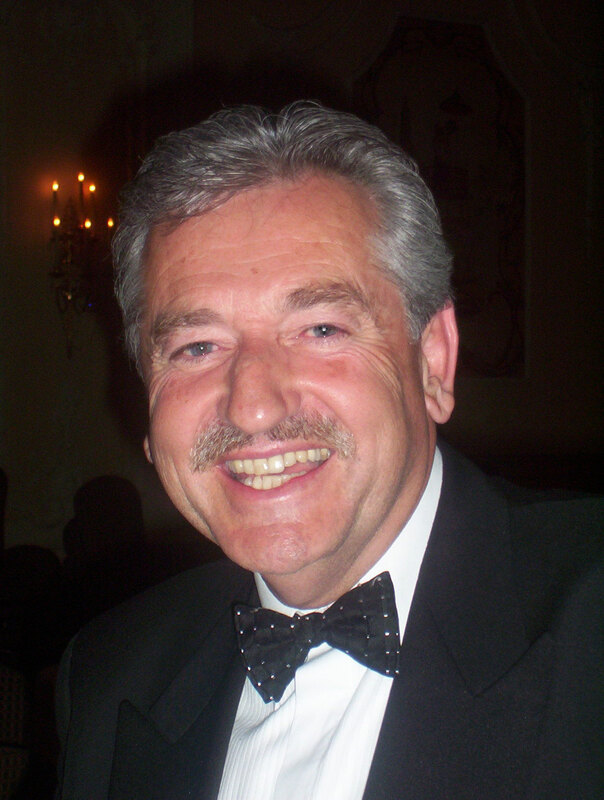 Chris is an investor in businesses & commercial property. 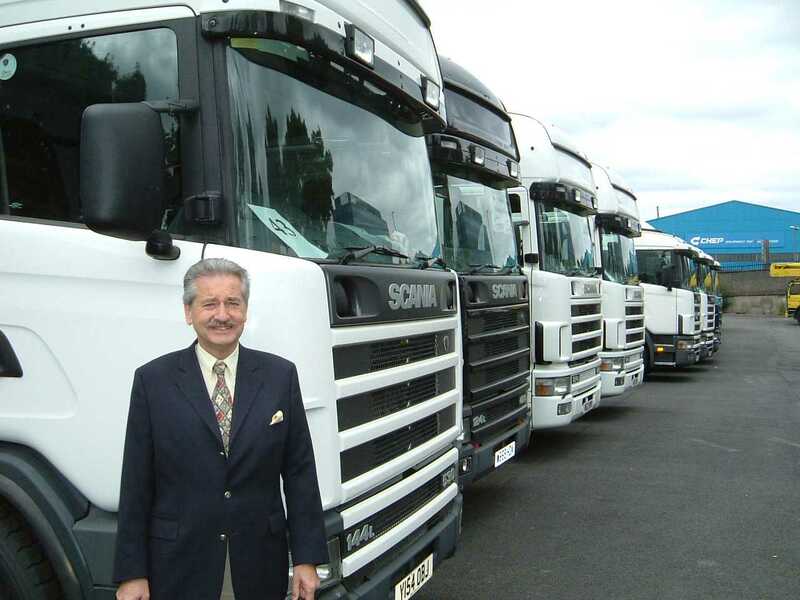 Since his retirement Chris has spent some of his time adding to his commercial property portfolio and is always interested in looking at new opportunities. 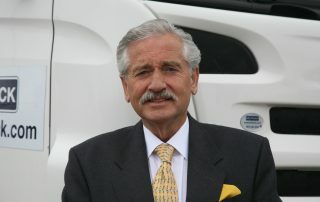 Please contact Andrew Dixon if you wish to present a high yielding opportunity. 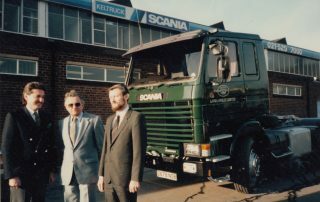 Keltruck’s 35th anniversary is being celebrated in 2018. 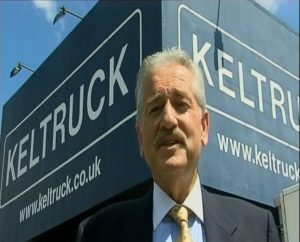 The company’s 30th anniversary (2103) micro-site is keltruck.com/30. 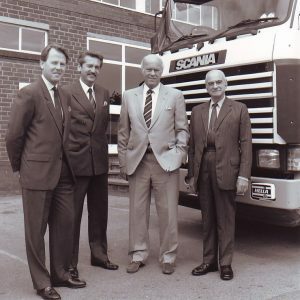 More information about the history of Chris’s companies can be viewed on keltruck.com/companyhistory & a full pictorial history can be found here. 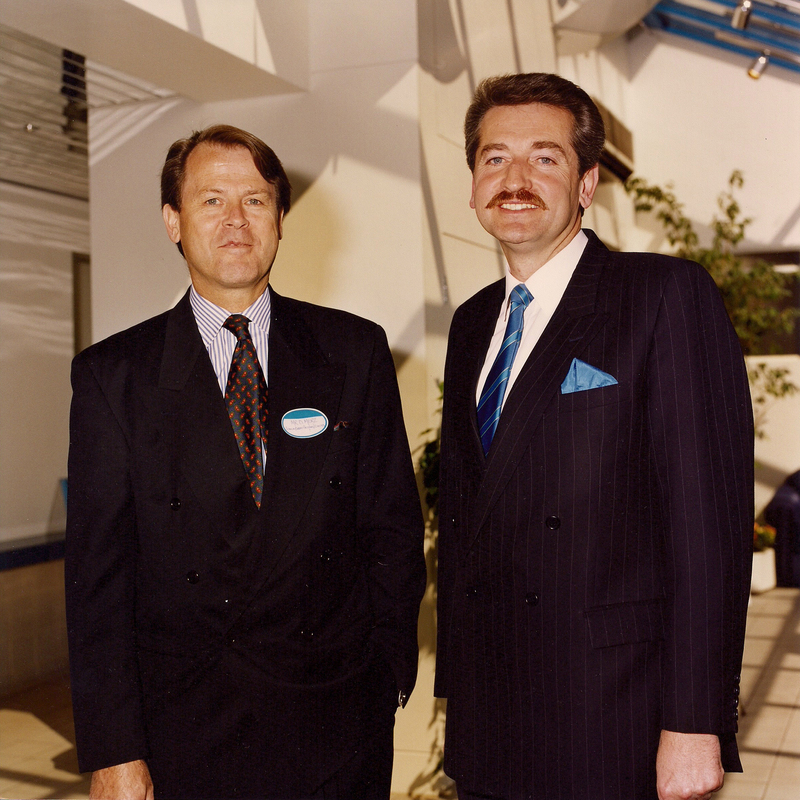 Chris D. Kelly and Chris Kelly photographed for the Financial Times. 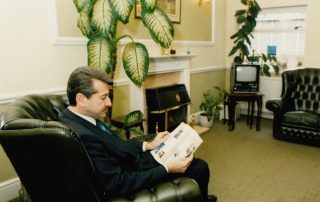 Click here to read the interview.